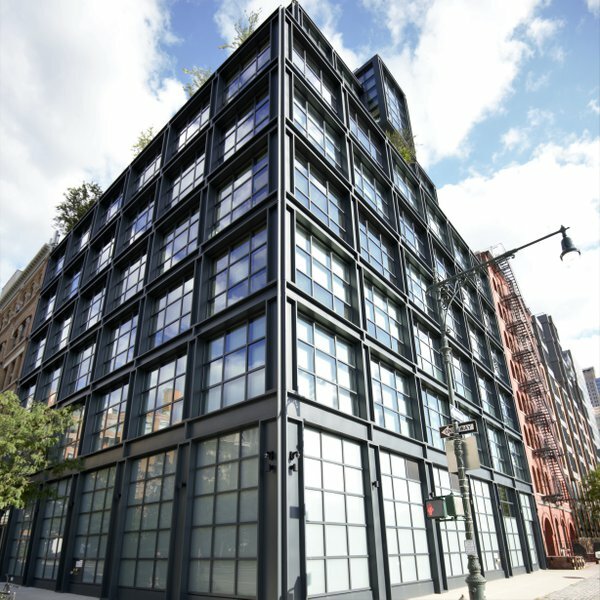 Rising 11 stories and touching down along the TriBeCa's waterfront, 290 West has 13 units, creating an intimate, private atmosphere. Built in 2015, the building has a range of three and four bedroom residences with 18 available floorplans. It is topped off by three penthouses, one covering a full floor with both a private terrace and pool. Condos at 290 West boast panoramic, unobstructed views of the Hudson River and Hudson River Park through exquisite floor to ceiling windows. Lighting effortlessly flows through the homes' open spaces, artfully designed with sharp edges and high airy ceilings. Bathrooms feature floating vanities, oversized mirrors, sleek transparent shower walls, and classic marble countertops and bathtubs. Kitchens include fully integrated appliances, along with marble kitchen islands and marble countertops. 290 West features a number of convenient amenities, including an attended lobby with a full time doorman, basement and bicycle storage. Other amenities include a beautifully landscaped courtyard, individual unit balconies with expansive views, a pool, and a state of the art gym. 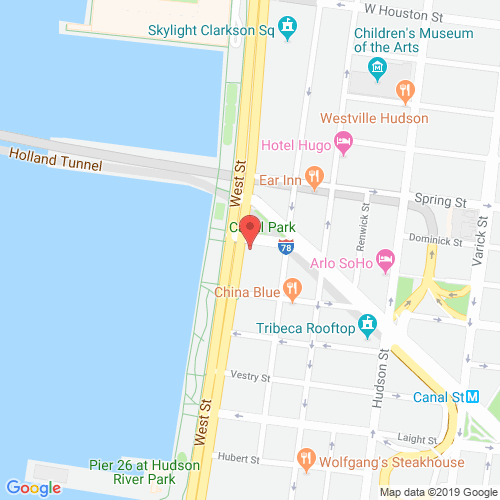 Its TriBeCa location leaves 290 West in prime location, near Soho, Greenwich Village and more, and just a few blocks away from the 1, A, C, and E trains.